Independent flexible riser expertise to help you achieve any flexible riser design, analysis, delivery or integrity project smoothly and economically. 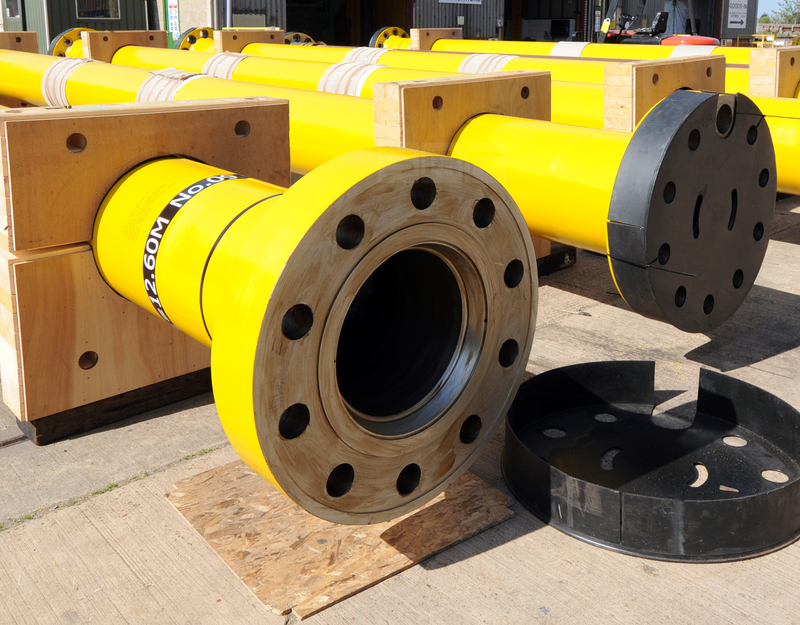 Flexible pipes are complex structures that require specialist engineering to ensure reliability and long-term integrity. 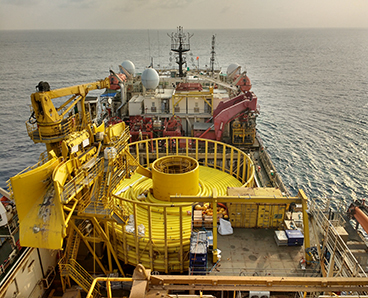 Collaboration with operators and equipment suppliers on projects in the Gulf of Mexico, North Sea, West Africa, Asia Pacific and Brazil has allowed us to gain an in-depth knowledge of flexible pipelines and risers. 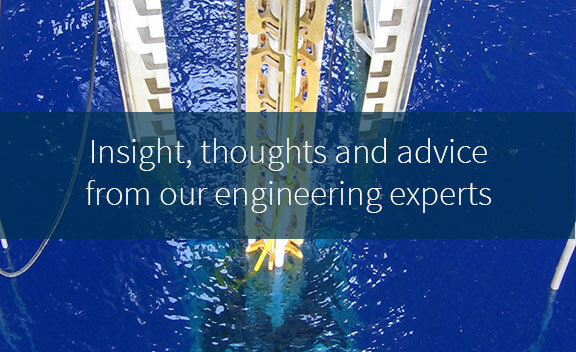 Our experience covers all types of applications from the deepest and longest catenary risers for floating systems to short wellhead jumpers used on top tensioned risers. 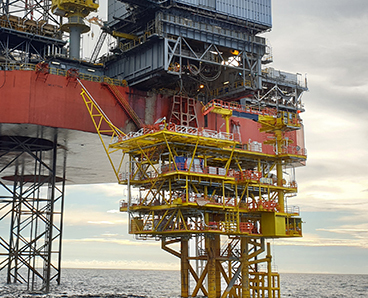 Sophisticated tools and analysis methods developed by our flexible riser experts allow us to reliably assess vendor designs and confirm long-term fatigue resistance, as well as reduce unnecessary conservatism. Processing vast load case matrices quickly and reliably helps us optimise flexible riser configurations in an economical manner. We have also developed novel methods for flexible riser fatigue analysis that offer the benefits of a more realistic random sea global analysis, as opposed to a conventional and often over-conservative regular wave/histogram approach. 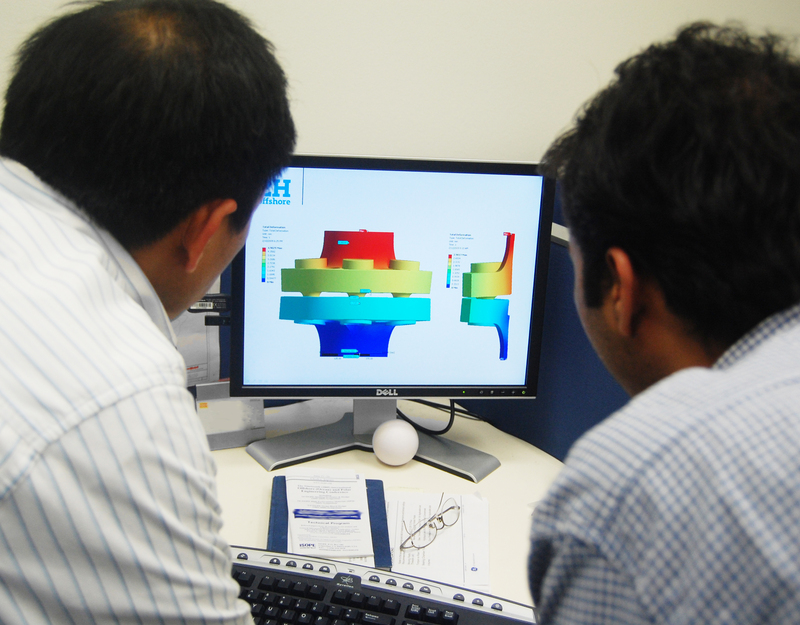 Time domain finite element cross-section analysis using BFLEX helps us determine local tensile and pressure armour wire stresses. 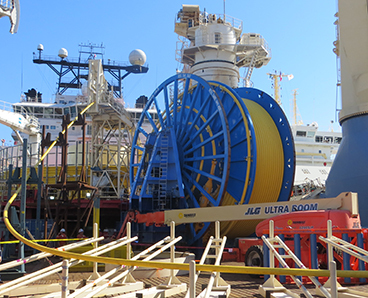 Being independent of any manufacturers, we work with operators and installation contractors to ensure that vendor-developed flexible pipe solutions are suitable for their intended service. We provide delivery management support from the preparation or verification of material and manufacturing specifications through all stages of purchasing, manufacture, fabrication, material and component testing, and installation. 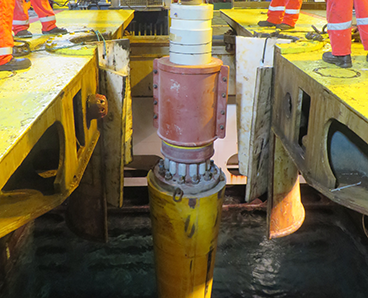 With an extensive subsea equipment engineering track record, we engineer system-specific ancillary equipment, including buoys, arches and tethers. We can also manage the design and manufacture of generic equipment such as bend stiffeners and end terminations. Extensive industry research on flexible pipe degradation in recent years has provided invaluable inputs that can now be applied to risk-based assessments for flexible pipelines and risers to improve integrity management. 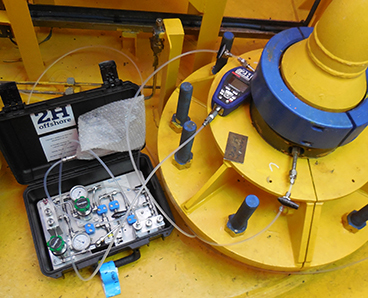 2H has developed and optimised testing, inspection and monitoring programmes to better detect structural degradation of critical components and interfaces and measure flexible riser integrity. 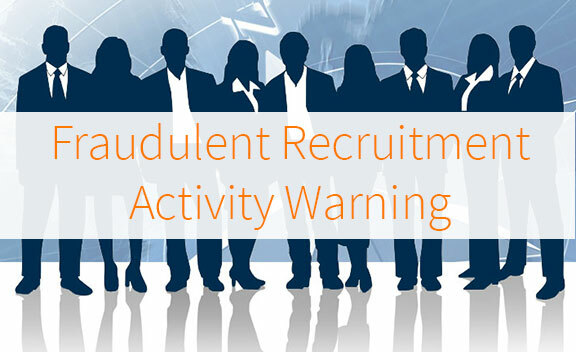 Machine learning algorithms are now helping us manage in-service flexible risers. 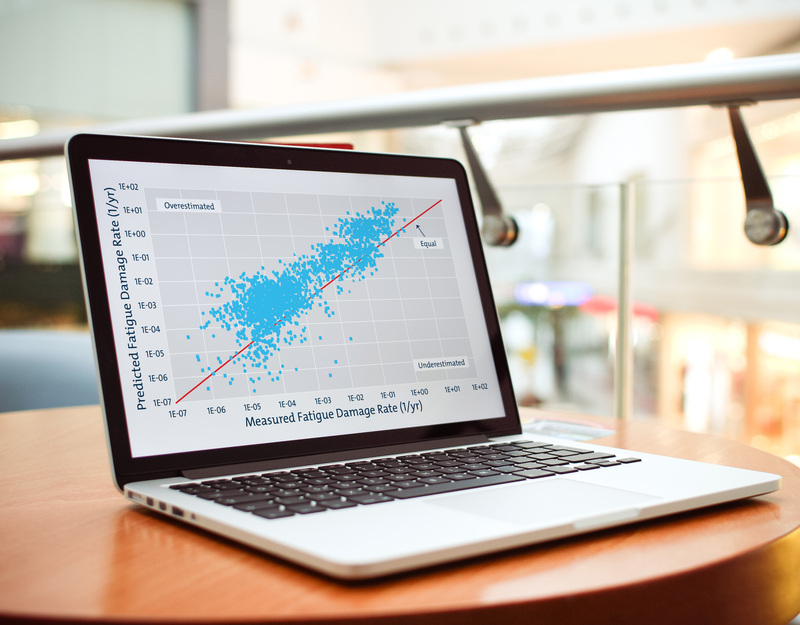 Through the integration of global and local flexible riser analysis models, we have developed methodologies to predict flexible riser fatigue at key locations using trained algorithms and real-time measured data. This allows for accurate riser monitoring and management without installing sensors on the riser. Read more: Machine Learning for Riser Engineering. 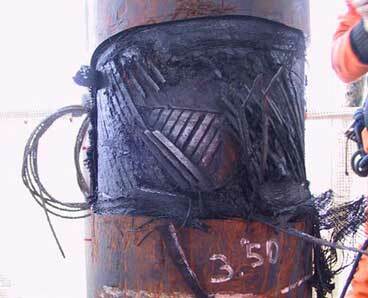 Using flexible pipe annulus testing to determine annulus condition, along with both global and local analysis, we can evaluate the remaining fatigue life of flexible risers that are close to or exceeding their original service duration, potentially helping avoid costly replacement. Using the results of annulus testing we are also able to define armour wire condition along the length of the riser and select the most appropriate fatigue characteristics for the armour wires at different locations. Performing a global fatigue analysis and a local time–domain cross-section analysis allows us to determine local stress peaks, historical fatigue damage and predict remaining life.